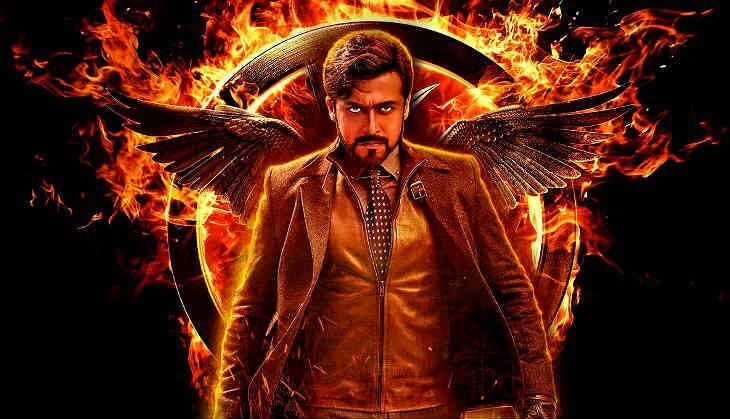 Suriya's sci-fi film, 24​, opened to audiences on 6 May. And on the 19th day of its theatrical run, theVikram Kumar-directorial ​crossed the coveted Rs 100-crore mark at the Box Office. 24 is Suriya's second film to cross the Rs 100 crore mark worldwide​ after the 2013 hit Singham II. ​After a good opening week collection of Rs 75 crore, the sci-fi thriller managed to register steady collections over the weekdays. 24 has garnered positive reviews from the audience, a factor that helped the film score big at the Box Office. Also read: Will the remake of Suriya's 24 star Salman Khan or Hrithik Roshan? 24 has also set another record, as the film marks actress Samantha Ruth Prabhu's second Rs 100 crore grosser in two months. Her last film, the Ilayathalapathy-starrer Theri, which released on 14 April, collected over Rs 178 crore at the Box Office.